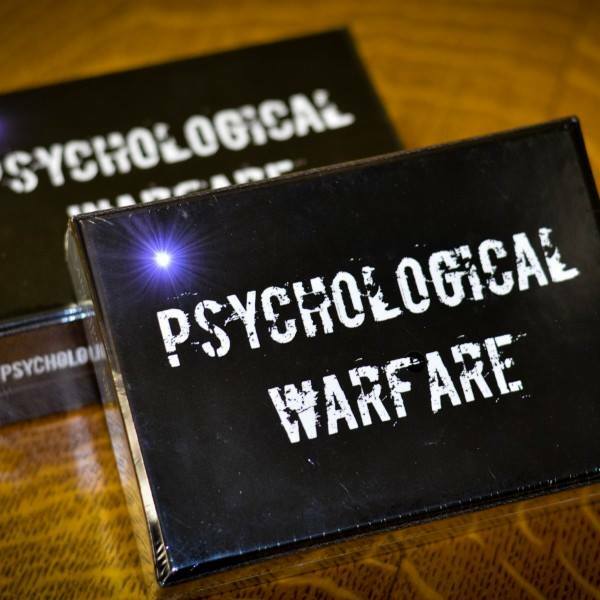 Join Just Games and designer Dan Hundycz for a demo of Psychological Warfare & Cache Me board games from noon to 5pm on January 9. This event is totally free, and features gaming with the actual designer of the game. Fun for the whole family!